Built in 1936 and located in piney woods of Jacksonville, Texas, Cherokee Ranch Golf Club is a par 71, championship golf course, that offers golfers a unique challenge due to the course's rolling landscape and strategically placed sand and water hazards. 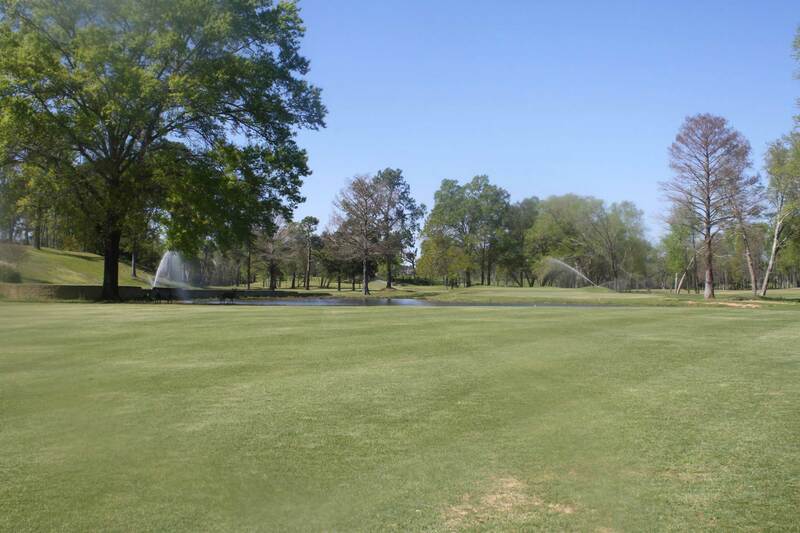 A round of golf at this beautiful East Texas course starts as low as $35.00. The course is open to the public and we do have club memberships available to our more regular players for $125.00 a month. *All prices include tax and cart fees.